true_case = "This is True." false_case = "This is False." 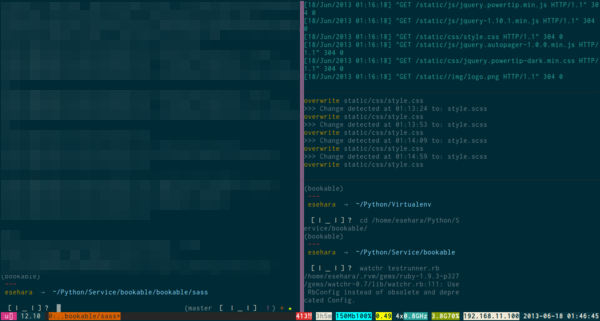 output_str = "Good" if hogehoge_foobar_check else "Bad"